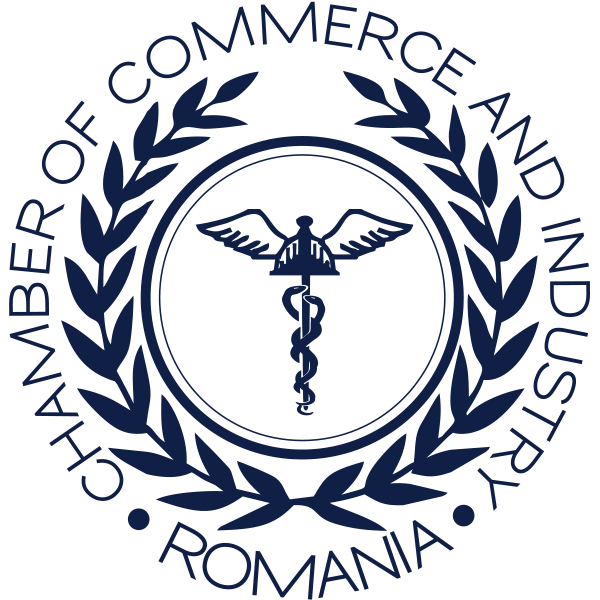 At the written request of the companies, The Chamber of Commerce and Industry of Romania certifies the force majeure. 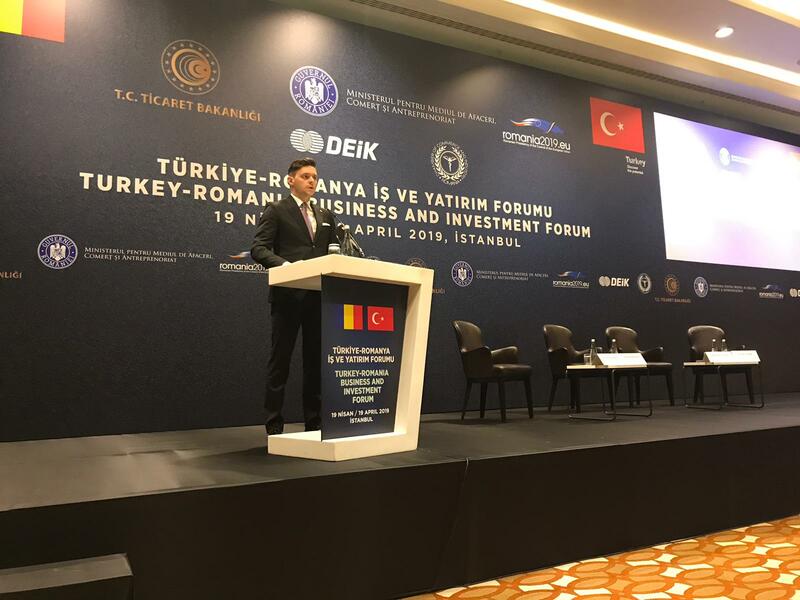 The request will include the circumstances and detailed presentation of the event, its consequences in relation with the contractual partner and legal arguments that claim the force majeure. The certification of the existence of force majeure is issued on the basis of documents submitted only by the applicant. notifications addressed to the contractual partner regarding the occurrence of the event and its effects upon the contractual obligations. Documents shall be submitted in original or certified copy by the applicant. The applicant undertakes full civil or penal responsibility for the authenticity of the data and documents submitted in supporting the request. Expert advice: 30 EUR / 30 minutes (excluding VAT).